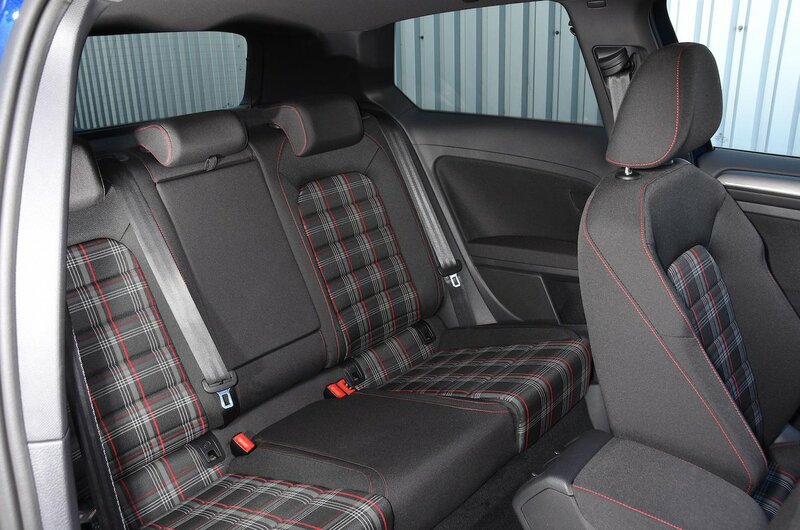 Volkswagen Golf GTI Boot Space, Size, Seats | What Car? The standard VW Golf offers more interior space than many cars in the class, and the GTI models are no different. Four tall adults will have more than enough head, leg and shoulder room inside, and even three sitting side-by-side in the back won't feel too squeezed on shorter journeys. 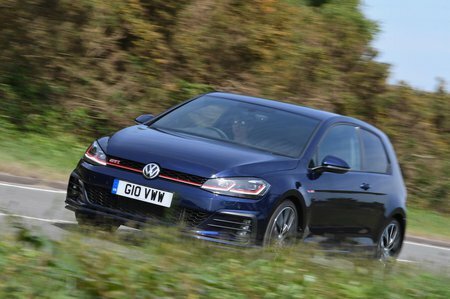 The Golf’s boot is one of the biggest of any hot hatch: you'll be able to slot in a pram or a couple of large suitcases easily enough, and the wide tailgate aperture makes loading bulky objects easy, too. That said, a Honda Civic Type R has even more room for luggage, while the Skoda Octavia vRS has the biggest boot in the class. 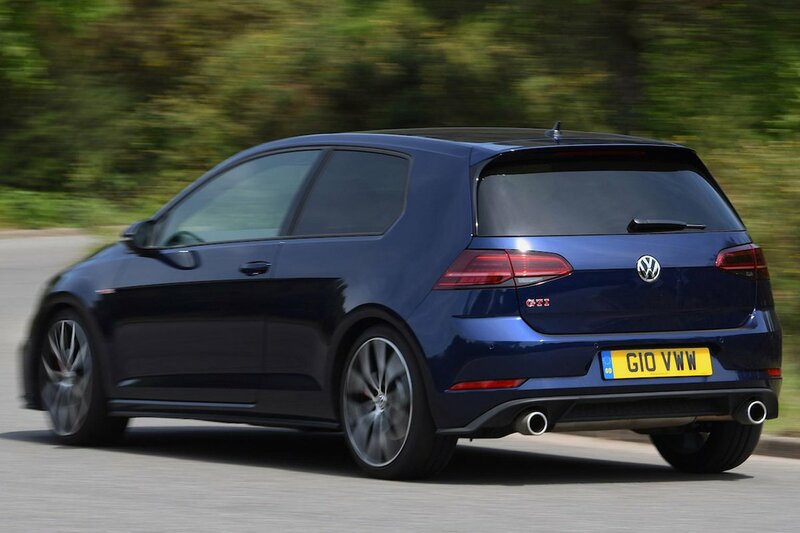 The GTI’s standard variable-height boot floor can be raised to reduce the loading lip, making it easier to lift heavy into the car. It creates a perfectly smooth extended load deck when the 60/40 split-folding rear seats are down, too, as well as providing a separate compartment for delicate or valuable items beneath. Alternatively, its lowest position enables bulkier items to be carried.